Google is changing things up in a big way. For Google's 20th birthday, it's getting some big changes. Searches are about to include some new results, such as Featured Videos, as well as a selection of some of its AMP Stories when you search or things. Additionally, Google Lens will be heading to Images results, which will let you tap on an image to see what Google thinks is the most "interesting" part of each picture. Lens is already available on mobile devices, and the tech is already being utilized elsewhere aside from online searches, but Google thinks this might be a useful benefit for those of us who comb Google Images daily for a suitable picture to use for various events. The Images ranking algorithm has changed as well, which will now take the quality and relevance of pictures into consideration as well as the page the photo can be found on. 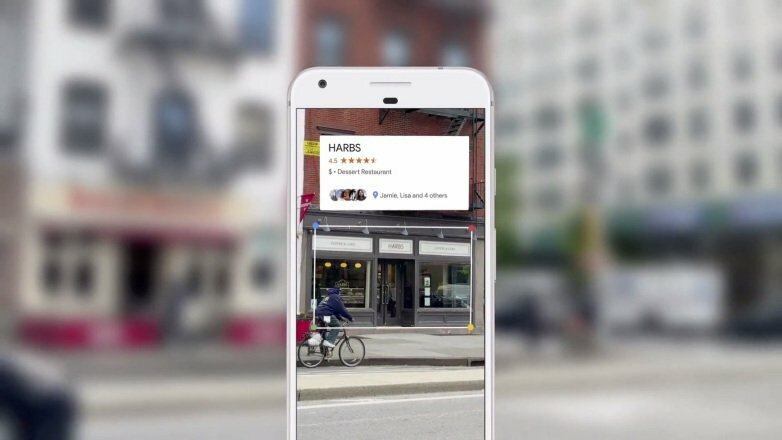 Google Lens should be rolling out to everyone shortly, though it may take a while before you start seeing it. Hopefully this is the last Google decides to tweak about its search results or image options, because it gets pretty frustrating as-is – we don't really need more ways to change things about it.